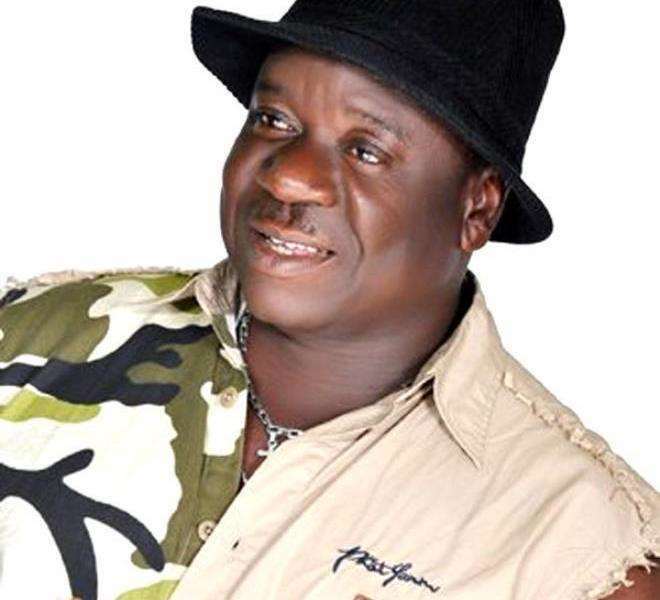 Award-winning Nollywood actor John Okafor, popularly known as Mr Ibu, has debunked trending social media reports that he has been plagued with stroke. The new media was awashed on Thursday with reports that the 57-year-old iconic actor was hit by a mysterious stroke shortly after he returned from a trip to Owerri. The President of Actors Guild of Nigeria (AGN) Emeka Rollas was even quoted as saying, "the actor was fast recovering."